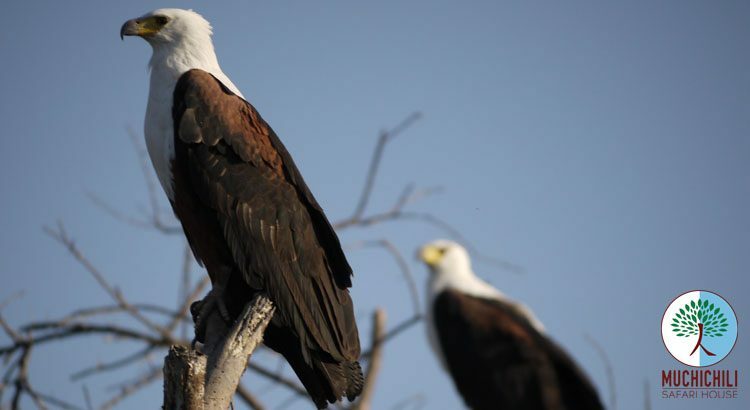 Come and Enjoy nature as intended with a beautiful river side resident to call home and a host of wild animals/birds for friends. 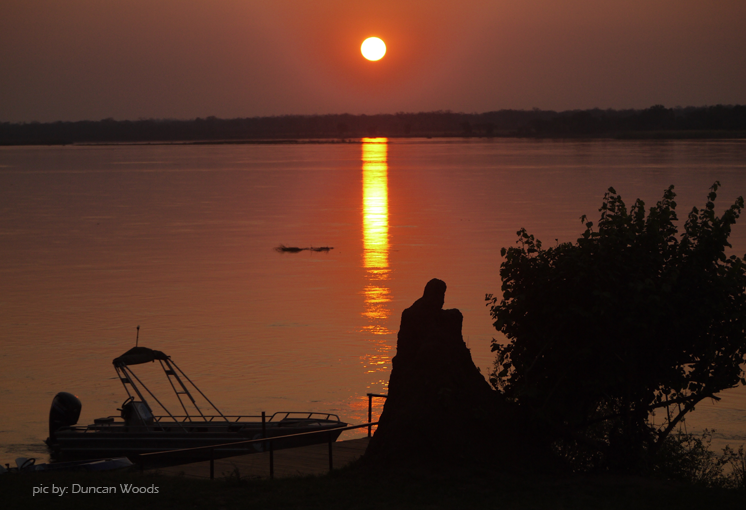 Muchichili Safari House is on the banks of the Mighty Zambezi River which makes for a relaxing environment with natural sound for music. 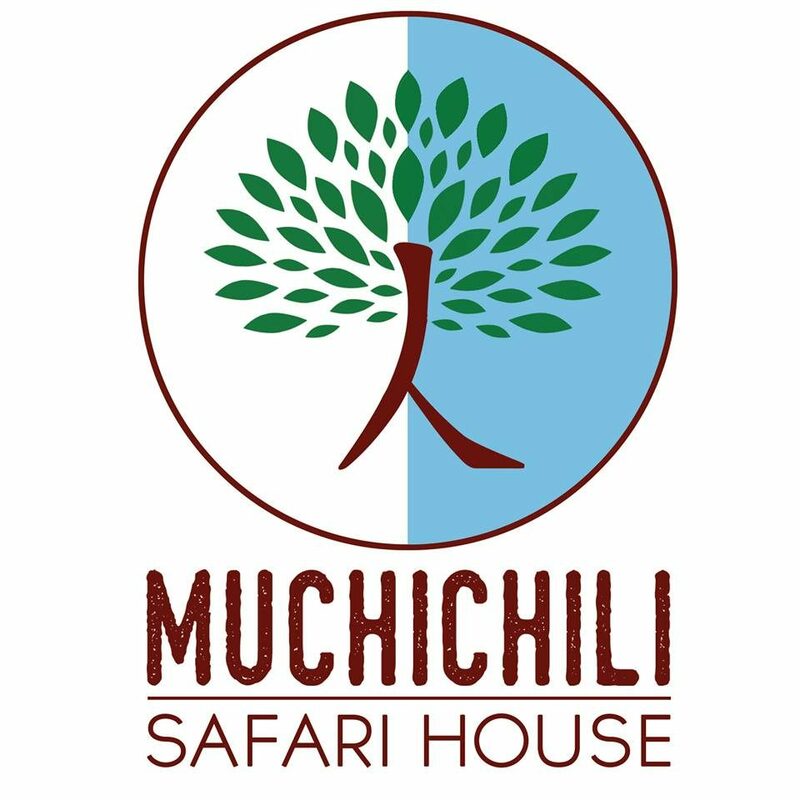 We like to think of Muchichili Safari House as a family home away from home. 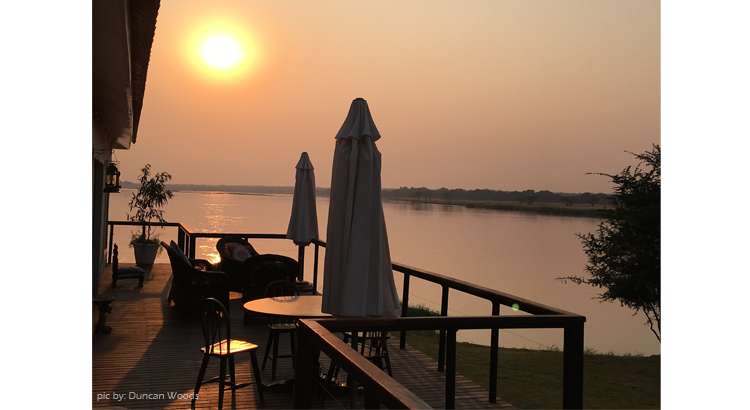 Situated on the banks of the Zambezi River, affording spectacular views in all directions, it has all the facilities of a luxury safari lodge but is rented out on a self-catering basis (i.e. you must bring your own food and drinks), though for international clients and on request we can provide a fully catered service. 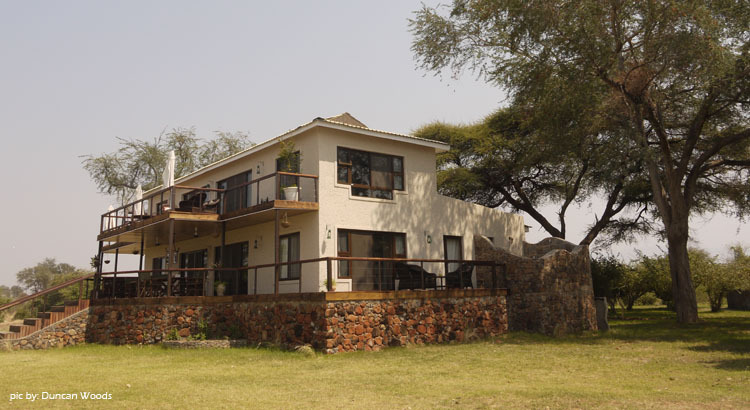 The house has 5 bedrooms (2 En Suite), Swimming pool, with a view like no other. This guarantees fun for the whole family, friends, and then some. The available activities will complete your stay, leaving you relaxed and rejuvenated. Level 2 river viewing balconies and so much more. The beauty of this is that you can enjoy as much of these facilities as you can. Enjoy a great combination of the patio bar, outdoor grill and riverside bonfire. The bookshelf is fully stocked with a wide range of books, magazines, novels and so much more. Enjoy household games such as monopoly, scrabble and cards. Sharpen both you and your children’s minds by solving crosswords puzzles, Sudoku and others. 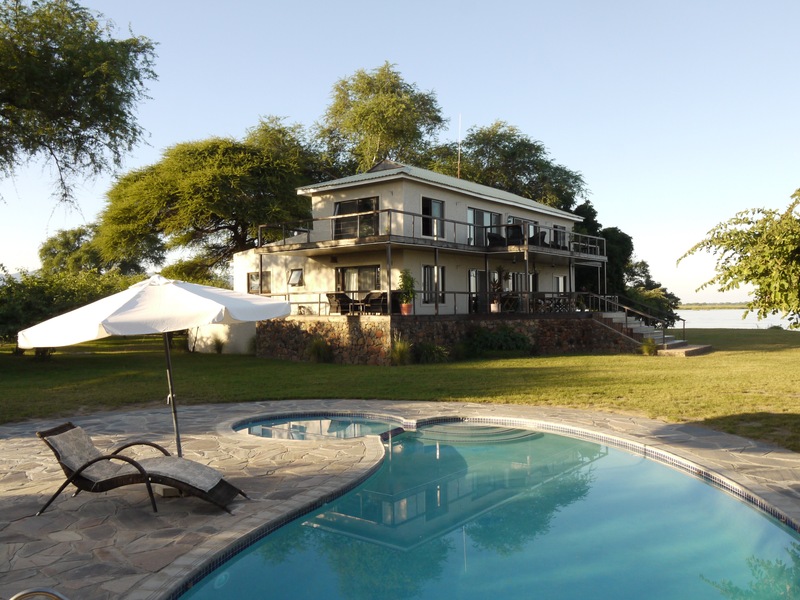 Muchichili Safari House is owned by Duncan & May Woods with David & Deborah Bland as partners. 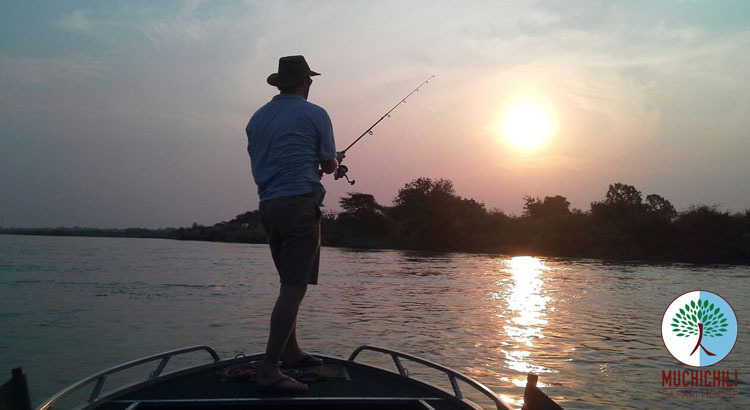 Duncan and May fell in love with the Lower Zambezi during their honeymoon when they were based in the region during Duncan’s time as Head of Standard Chartered Bank Consumer Banking for Southern Africa. 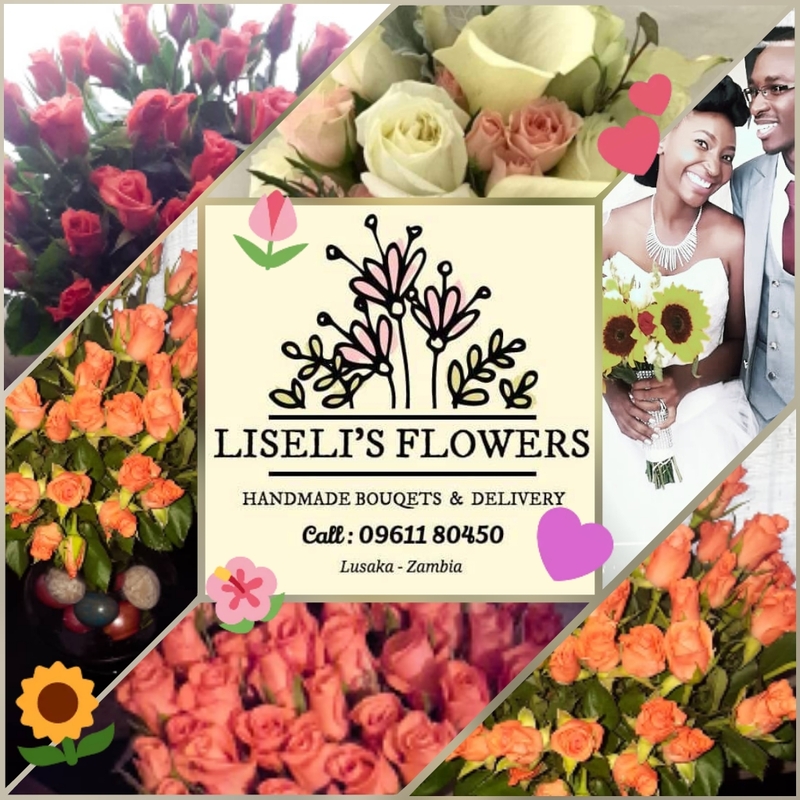 David is the Director of Jacana Enterprises, a UK & Zambian company. 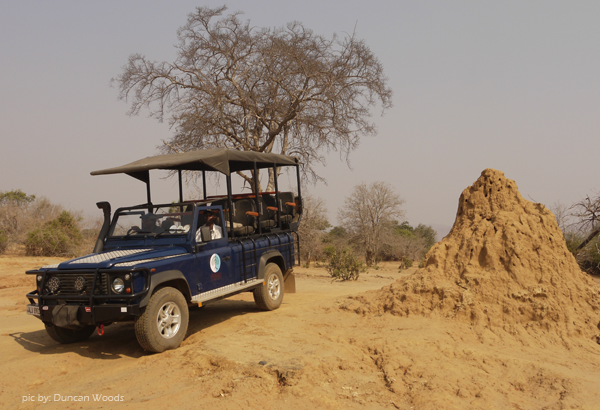 We are passionate about responsible tourism and have a policy of supporting and assisting the local communities in which we operate. We work closely with our neighbors in Chiawa village and have provided them with borehole pumps to improve their access to fresh water, and we are proud sponsors of an orphan elephant found close to the property, and consequently named Muchichili, who is cared for at the Lusaka Elephant Orphanage. Our logo represents the symbiotic relationship between man and the environment: the Muchichili tree (Natal Mahogany), beautiful specimens of which flank the house on the banks of the Zambezi River; the tree trunk is illustrated using the Chinese character ‘Ren’ which means People or Life; and the blue waters of the River Zambezi flow behind.